I'll make videos when I can. I'm also going to try to upload all my requests as well. wow subscribing to you, you are such a pro! How are you not a clan member? 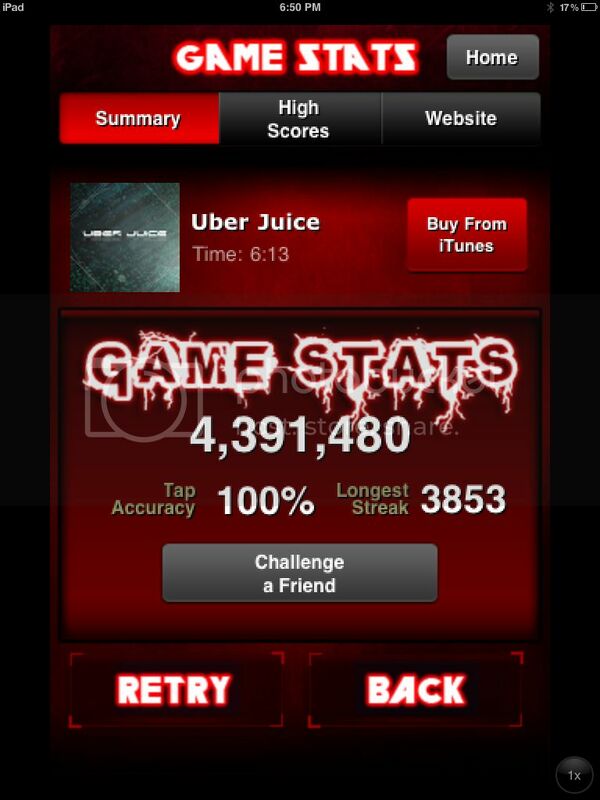 I may be able to upload my uber juice fc video! Your accuracy is pretty bad compared to clan members, but your speed is ridiculous.